Why Use a Macbook Mockup? 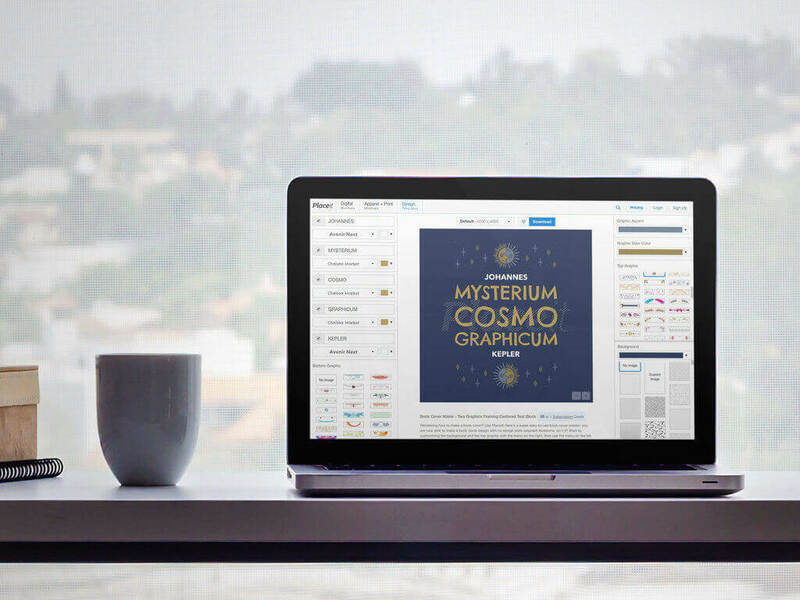 Creating a Macbook Mockup for a digital project such as a website or software you’ve developed is a great way to showcase and promote your work in a professional way. 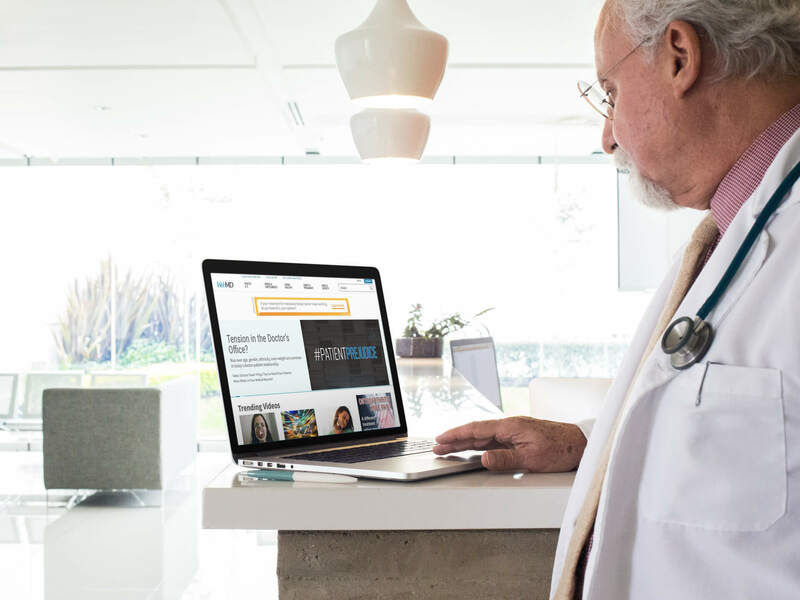 Imagine how your portfolio would look with high-quality images displaying your latest work for your clients to see; or showing clients a preview of what their website will look like, there’s no better way to show them than in context. Placeit is here for you, Placeit understands. In this post, we’ll show you three different ways to create a MacBook mockup, or you can click the button below to start creating right away! 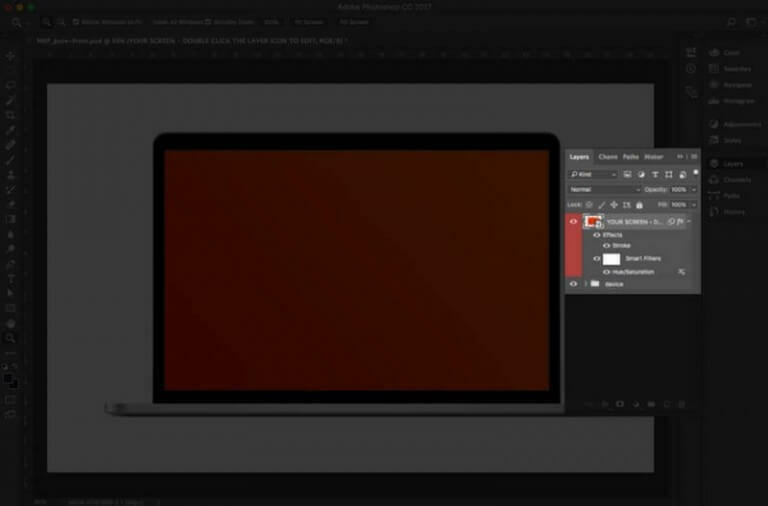 The first option that might come to your mind when wanting to create a macbook mockup is too search online for editable PSD files. Step #1: Find the mockup you'd like to work with. These can be found by typing in google "macbook mockup". Pick the one you like, download it to your hard drive and open it on Photoshop. Step #2: Go to the "Layers" tab and select the editable one (usually designers call these layers "Editable" or "Edit"). 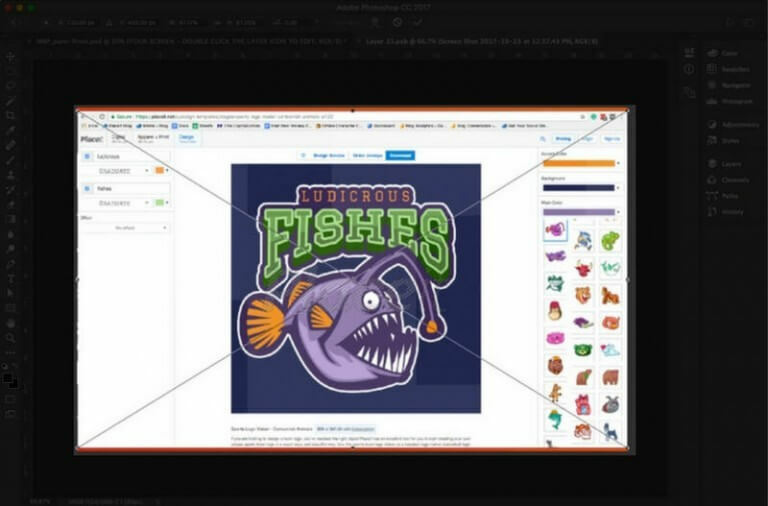 In this same layers tab you'll be able to find the background layer and change the color. 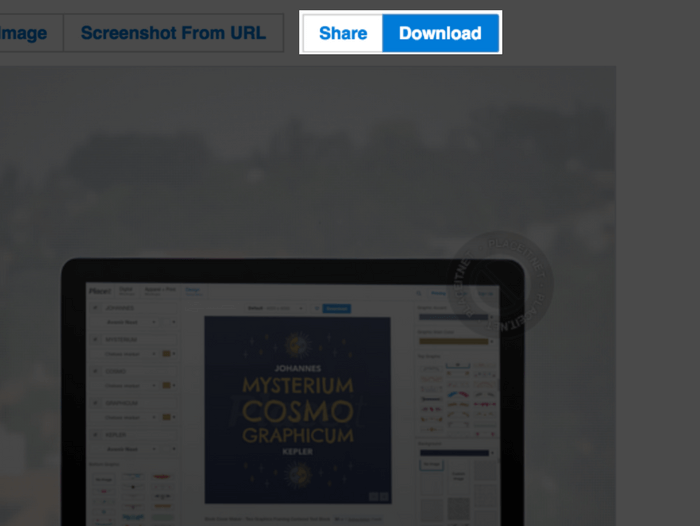 Step #3: The editable layer will open in another tab, go to File, click on Place Linked and select the app or website screenshot you want to use for your mockup. Resize your image so it covers the whole editable area. Step #4: Close the image and when prompted, click Save. This will take you back to the whole mockup view. If you haven't changed the background, do it now. 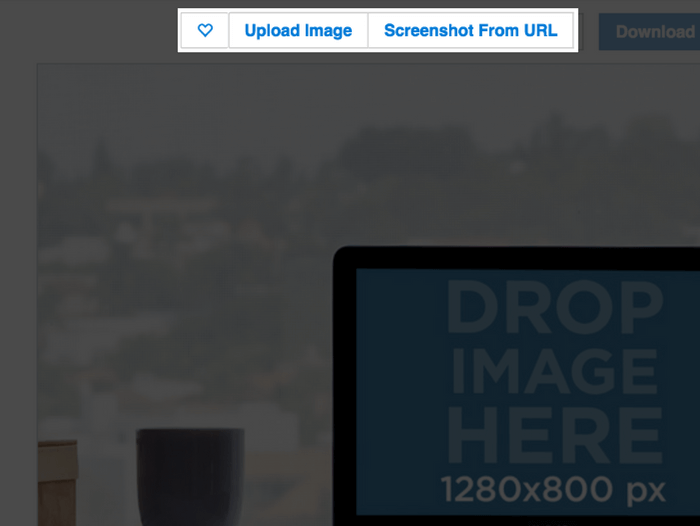 Save your mockup by going to File, then click Save As and in the drop down menu select JPG. 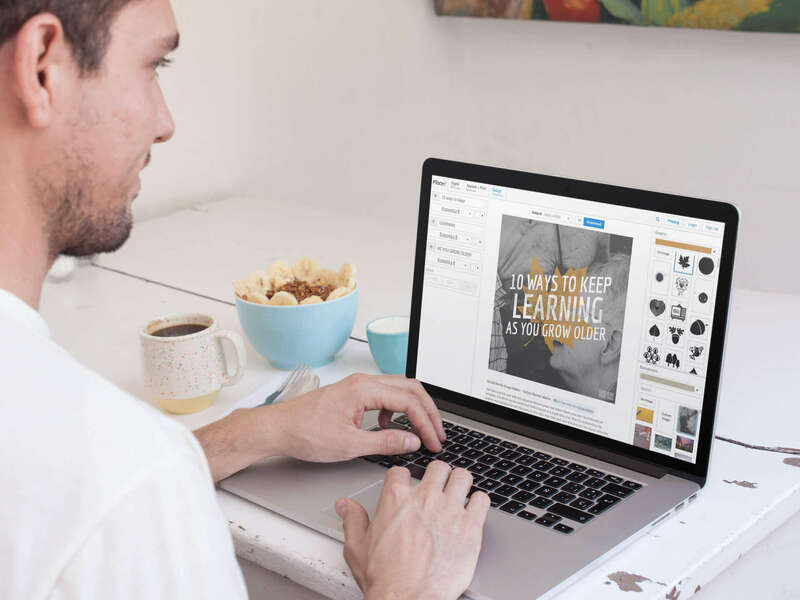 This is the final product you'll get with a MacBook PSD mockup. Another option to display your work is talking a picture of your screen with your website design or software on display. This might sound like a good idea but the execution can be headache inducing. Think about it, the glare of your display is usually way brighter than the room your work in, showing your work this way might be more tricky than you thought. If you decide to take this route, you’ll need: a professional camera (an iPhone most likely wont be enough), a good looking desk and with props that provide the aesthetic you’re going for, a sleek Macbook (because you won’t want to promote your work in a banged up one you’ve been using since college) and knowledge of Photoshop to edit your images. Once you’ve selected the macbook mockup generator you want to work with, click on it. Go to the top of the image and you’ll see two options. 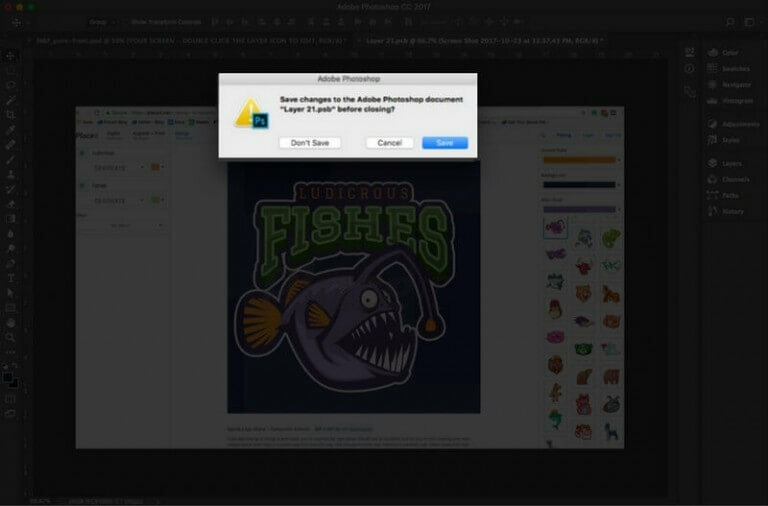 – Option 1: Upload an image from your drive, this could be a screenshot of a website you designed, or a preview of an app you’re developing. Choose your image and click open. – Option 2: Screenshot from URL. 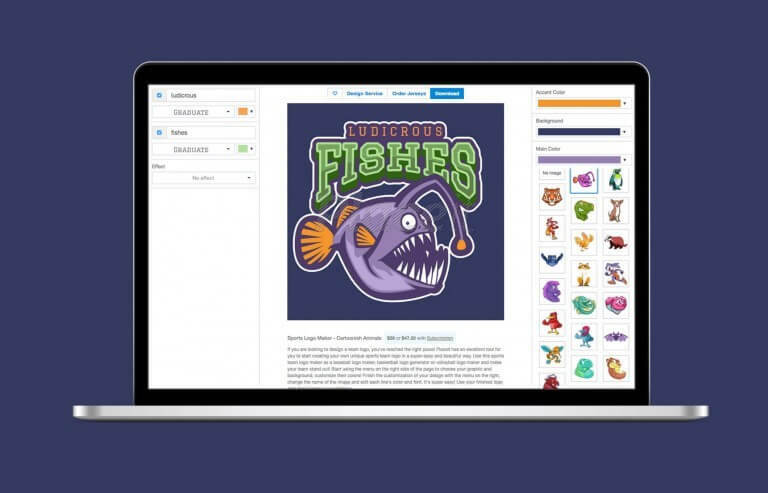 Either of the options will let you display your work in a professional manner. 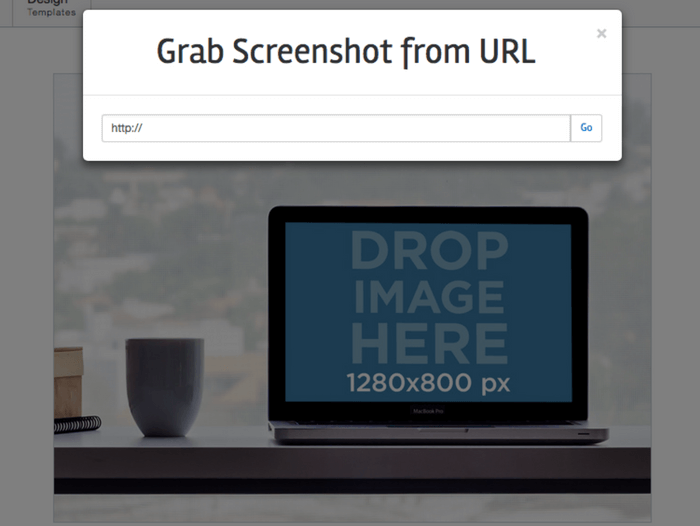 If you selected “Screenshot from URL” you will be prompted to write in the URL for the website you want to display, just type or paste the URL for your website and the mockup generator will work its magic to add it to the screen! And you’ll be all set to use your mockup to show off your designs to current or potential clients. If you’d like, we also made a video tutorial with a detailed step-by-step guide on how to use Placeit’s Macbook Mockup generator. 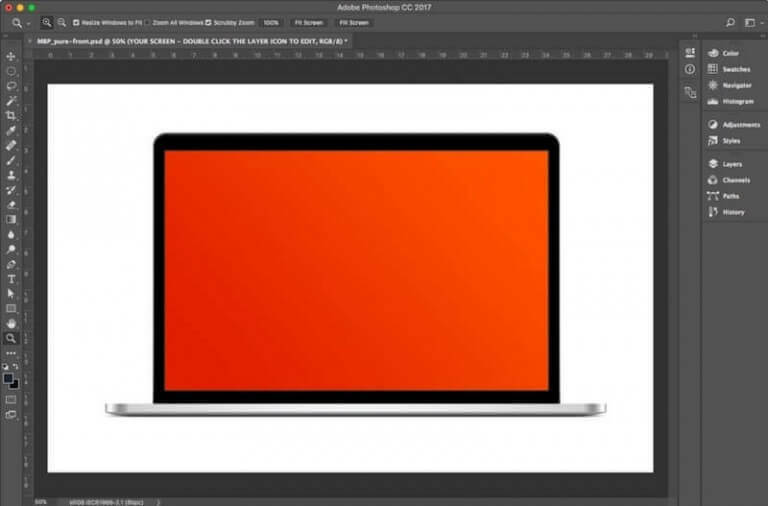 So there you have it, whether you’re want to show the progress of a project to a client, or display your work in a portfolio, Placeit’s Macbook Mockup Generator is here to make your image creating easy and pain free without wipping out the camera or shelling out hundreds of dollars on design software. Usually, showing off your web design or software projects consists of a series of endless screenshots. Here, we'll show you how to spruce it up with three ways of making macbook mockups that will pop in any setting with new or current clients, on social media, or wherever you choose to use them. 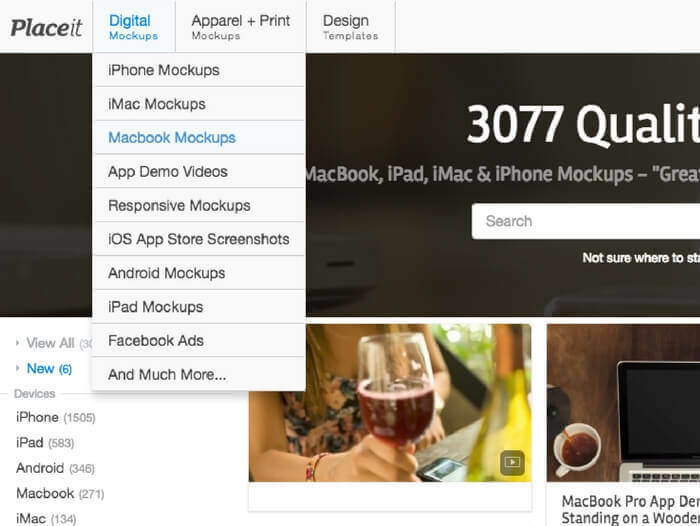 Start using mockups today! Make a Macbook Mockup Now! "My portfolio looks so professional since I started using Placeit's mockups"